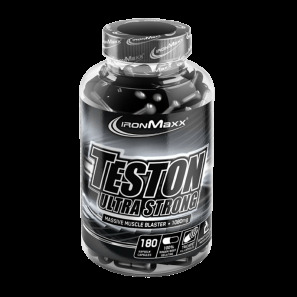 Tested Anti-Estro is the next big step in natural hormone support. Erekton® is a two-phase dietary supplement in capsule form developed especially for men, containing a composition of plant extracts, including Tribulus terrestris, which affects your natural sexual activity and zinc, which helps to maintain normal level of testosterone and normal fertility. TABLETS CONSISTING OF 14 FULLY NATURAL INGREDIENTS, CONTAINING HERBS AND EXOTIC FRUIT EXTRACTS! 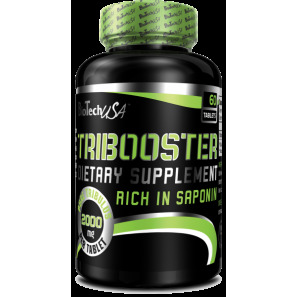 Biotech Tribooster Increased muscle strength and power! 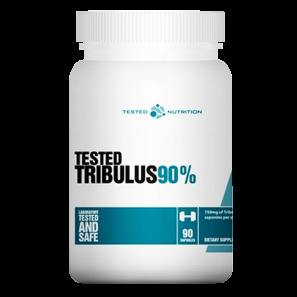 Tested Tribulus 90% Increased muscle mass & strength! 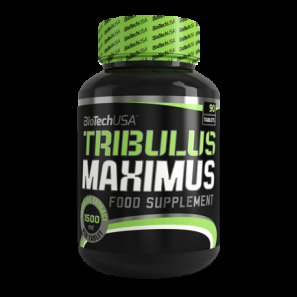 Biotech Tribulus Maximus Ultra high dosage of tribulus! Universal Tribulus Pro One Of The Highest Potency Pro-Anabolic Spiking Tribulus Formlulas Available!